|By Arabian Post Staff|Smart Dubai and IBM announced the launch of the Dubai Blockchain Platform, the first government-endorsed blockchain platform as-a-service in the United Arab Emirates (UAE). Delivered through an IBM Cloud environment and built locally in the UAE, the enterprise-ready platform will serve as a stepping stone for organizations in the UAE and globally to transition their blockchain testing and development into full-production. It will also transform and digitize applicable government processes and citizen services. The platform will conform to the Information Security Regulation standards issued by the Dubai Government. It will also be powered by IBM’s mainframe technology, LinuxONE™, which is capable of running more than 6.2 billion web transactions per day. “The Dubai Blockchain Strategy set a clear path for the emirate to have the world’s first fully digitized government by 2021. 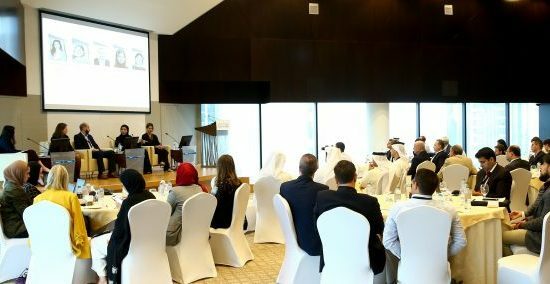 The Dubai Blockchain Platform we are launching today with IBM – who bring a wealth of insight and expertise in the advanced tech industries – drives us forward in our mission and allows us to power all blockchain applications in the city from one united portal,” she said. 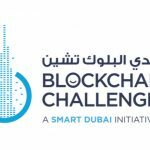 Wesam Lootah, CEO of the Smart Dubai Government Establishment (SDG), said blockchain technology will occupy an increasingly significant status in governments’ and organizations’ day-to-day undertakings, as well as in individuals’ everyday lives. 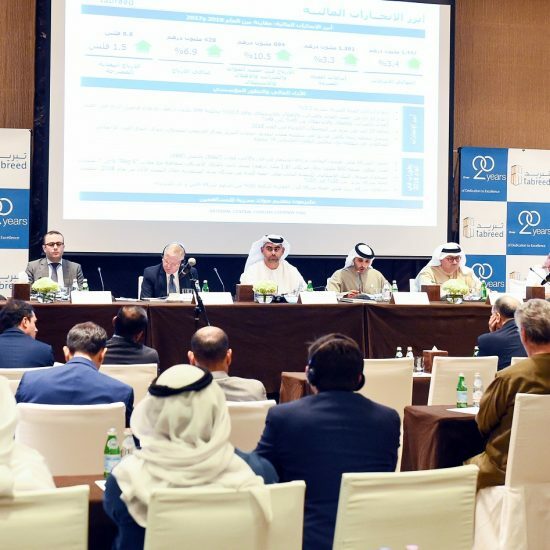 “Blockchain is steadily moving towards becoming a multibillion market by 2019 and we, at Smart Dubai, have successfully embedded the technology in numerous services, the latest of which was the advanced ‘Dubai Pay Blockchain Settlement and Reconciliation System’, which eliminates friction from financial processes between government entities through automation and minimal human intervention. And with the launch of the Dubai Blockchain Platform today, we will be one step closer to implementing Blockchain-powered services and experiences into citizens’ day-to-day lives,” Lootah added. Amr Refaat, General Manager, IBM Middle East and Pakistan, pointed out how technologies such as blockchain have moved up on the agenda in Dubai. Today, proof of concepts are bypassed and organizations are moving into full-scale production. Blockchain provides an added layer of trust and transparency among government organizations and businesses and helps make collaboration more efficient. The new IBM Blockchain-based service will enable organizations to keep their data in-country and conduct transactions locally. It also conforms to Dubai Government’s Information Security Regulation standards.